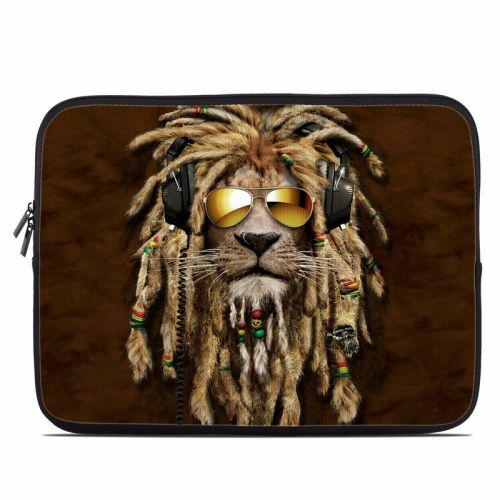 iStyles HP Stream 13 Skin design of Hair, Fur, Dreadlocks, Snout, Organism, Glasses, Whiskers, Mask, Wildlife, Fictional character with black, green, red, gray colors. Model HS13-DJJAH. 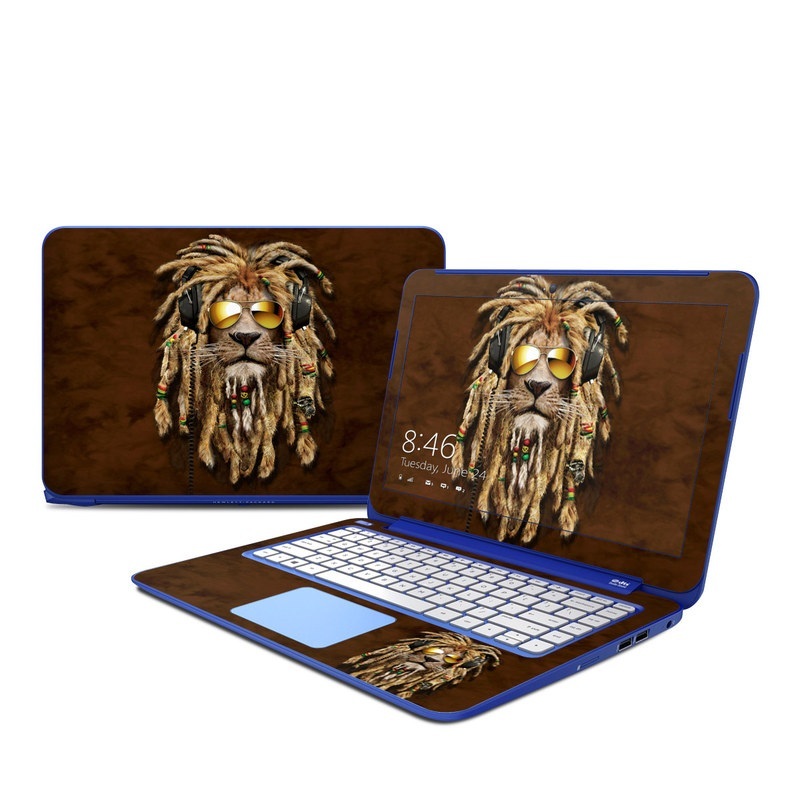 Added DJ Jahman HP Stream 13 Skin to your shopping cart.